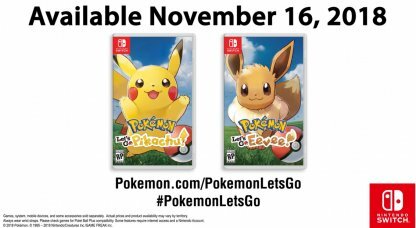 Don't know whether to purchase Let's Go Pikachu or Let's Go Eevee? Here we give you the run down on differences between the two versions to help you decide which one to buy! 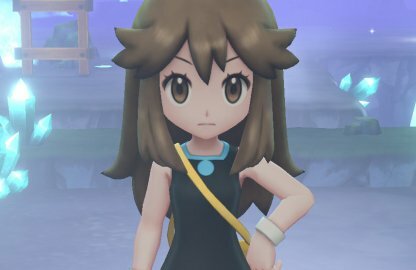 In Pokemon Let's Go Pikachu / Eevee, some Pokemon can only be found in each version to the game and are exclusive to that version. 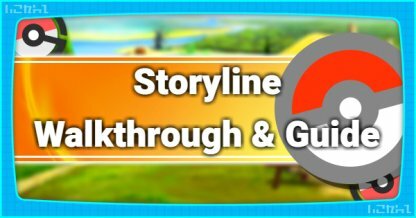 If you transfer Pokemon from Pokemon Go, it will be possible to complete your Pokedex even with just one version! 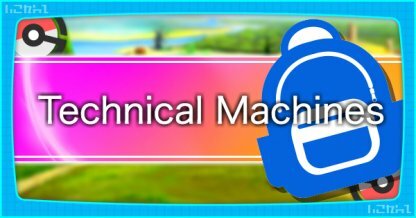 Check Out Sync With Pokemon Go Here! Although the story and gameplay for both versions will mostly be the same, there are some version-dependent differences that need to be highlighted. 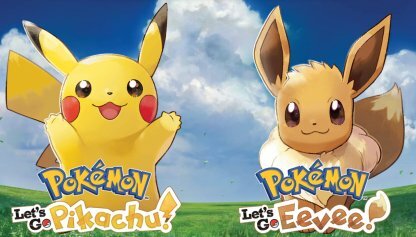 Depending on the version you purchase, you will either have Pikachu or Eevee as your partner Pokemon. 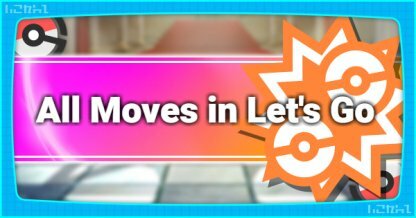 Their exclusive moves and interactions will also be different from each other. 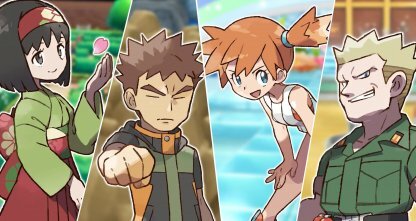 Check Out Partner Pokemon Exclusive Moves! 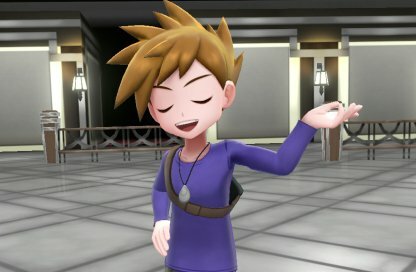 If you choose Let's Go Pikachu, your Rival will have Eevee as his partner Pokemon. 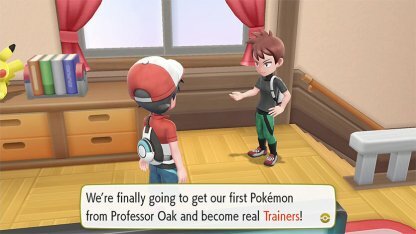 This will be switched if you choose Let's Go Eevee. 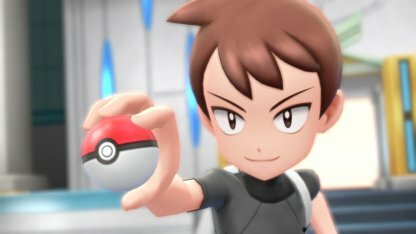 Some Pokemon such as Growlithe and Oddish for the Pikachu version and Meowth & Vulpix for the Eevee version will only spawn in the wild for a particular version of Pokemon Let's Go. Freebies from pre-orders may differ to match the version that you're purchasing. Check Out Release Date And Pre-Order Here! Your partner Pokemon will be with you at all times during your adventure and does not seem to wish to evolve! Choose which one you'd prefer to have with you in the long run. 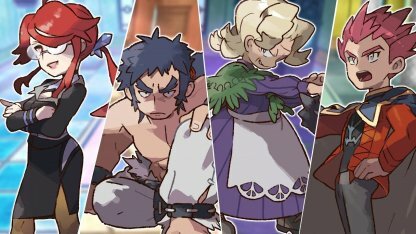 Check Out Your Partner Pokemon Here! 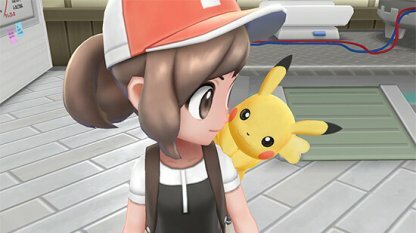 Pikachu will be perched on your shoulder while you go exploring. 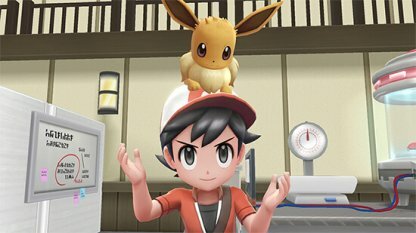 Eevee will be on top of your head as you adventure. Certain Pokemon only appear in the wild in particular versions. 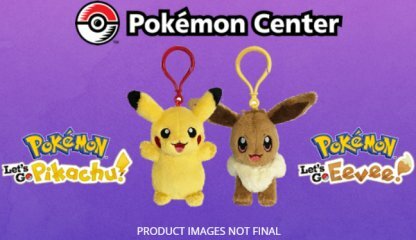 You may want to get the version that has Pokemon you'd like to have. Both versions will allow you to encounter the 3 Legendary birds - Moltress, Articuno, and Zapdos. Defeat them first to get a chance to catch them! 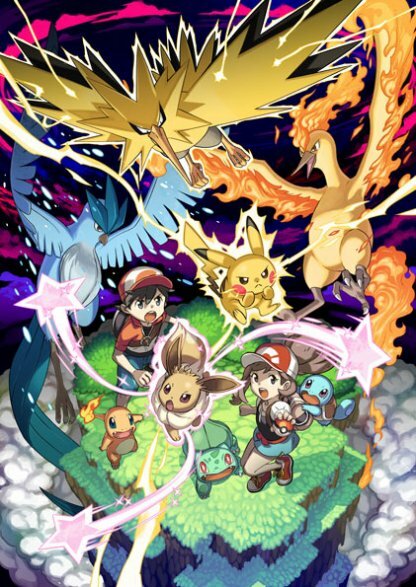 Check Out How To Catch Legendary Pokemon!